For me, nothing beats the feeling of getting away from it all to a special place, like when you go on holiday. 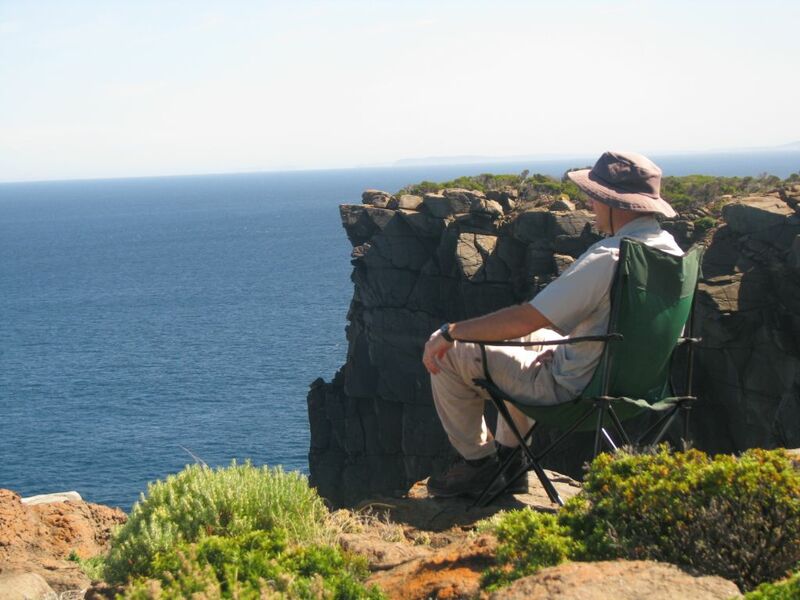 Just imagine yourself getting away from the rat race to enjoy the peace and quiet of the great outdoors, a remote place like West Cape Howe, the most southern point in Western Australia! A spectacular cliff top, the captivating deep blue sea and good clean air. Sometimes the simple things in life are the most satisfying. « The Munda Biddi Epic 1000 is coming!